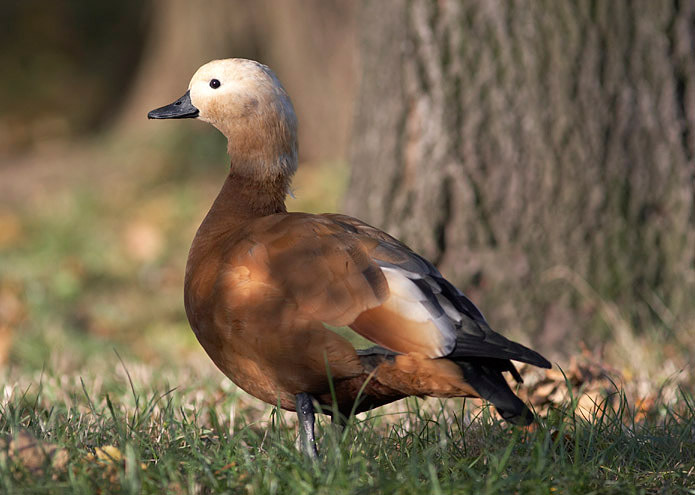 Ruddy Shelduck (Tadorna ferruginea Pallas, 1764). Огарь. This image was obtained with Canon 20D camera and Canon EF-S 300mm/4L lens.